We pride ourselves on honesty and quality service. In the auto industry, these are qualities that any driver can appreciate, here in Oshkosh WI or anywhere else, for that matter! Maybe that’s why customers come from miles away to let J&R Auto Service care for their vehicles year after year. 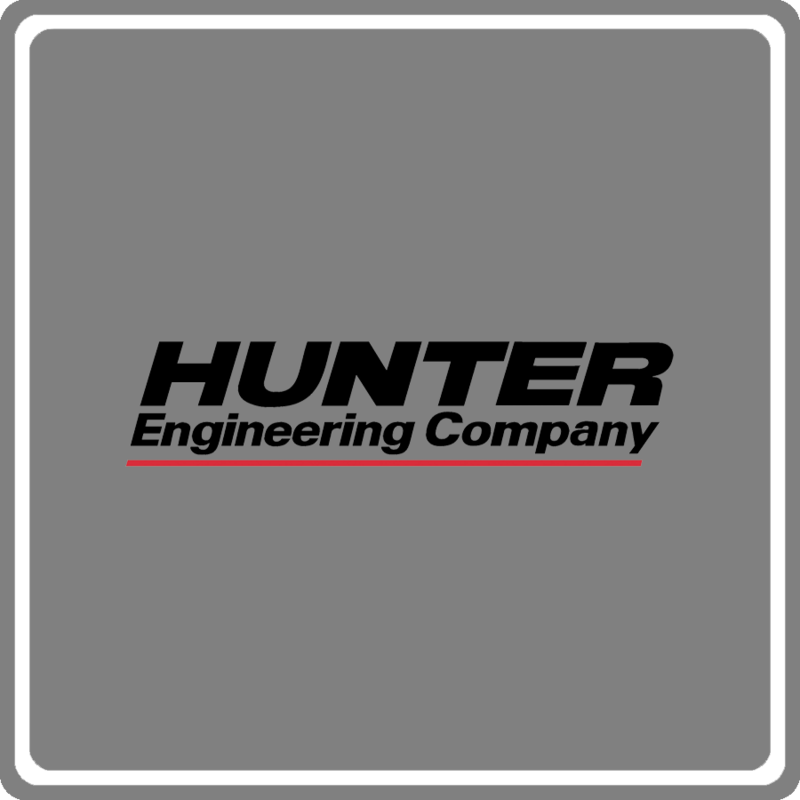 We’re proud to offer the services they need most and to provide those services in a professional, trustworthy manner! 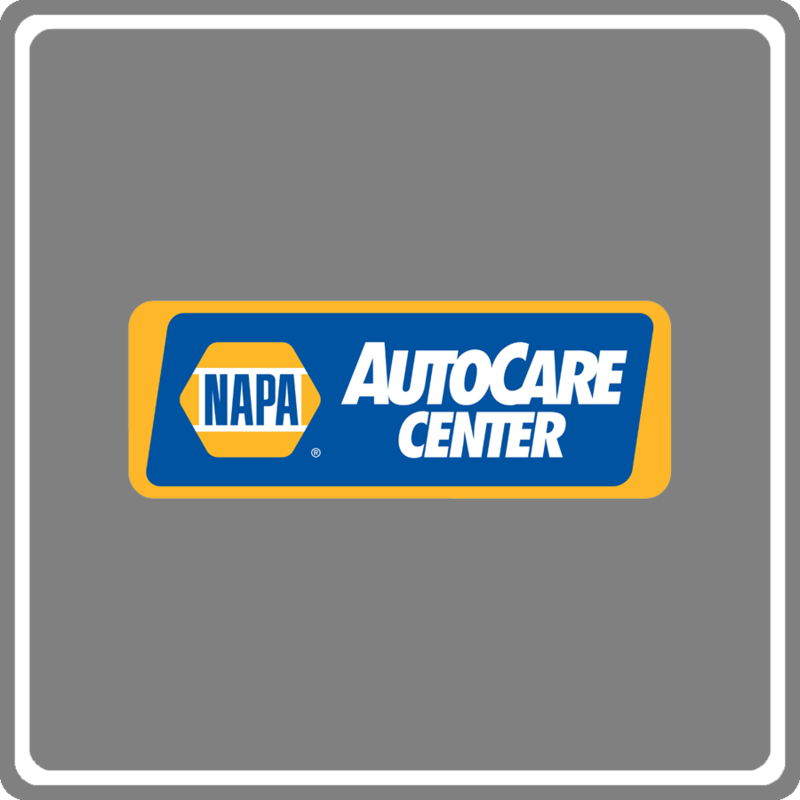 ​J&R Auto Service is an independently owned NAPA care facility. 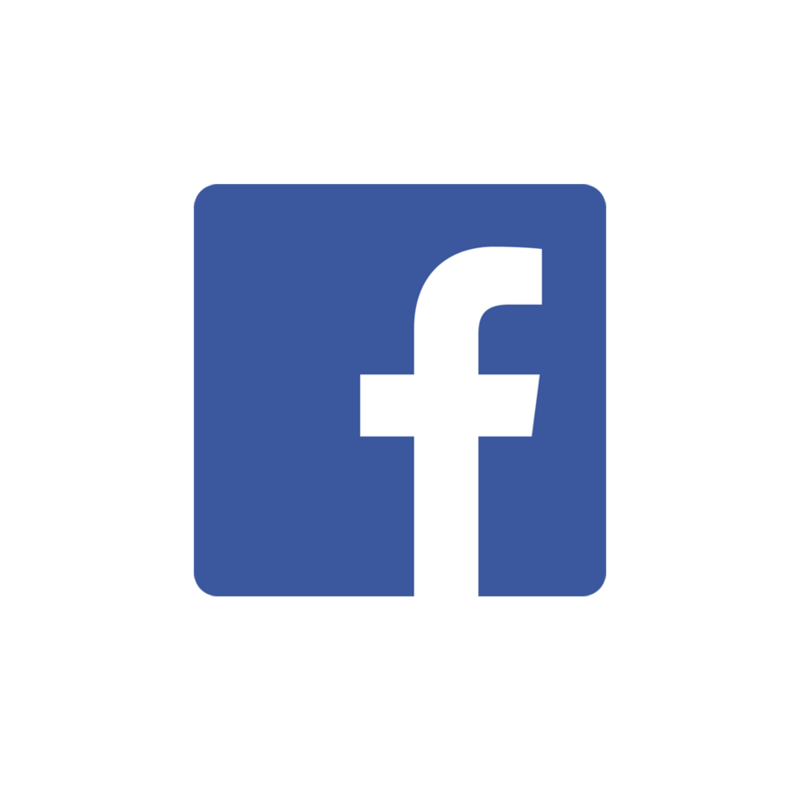 This means that we are able to tailor our services to the customer’s individual needs, but we also have the backing of a nationwide name everyone knows, with a network of shops and garages just like J&R Auto Service! 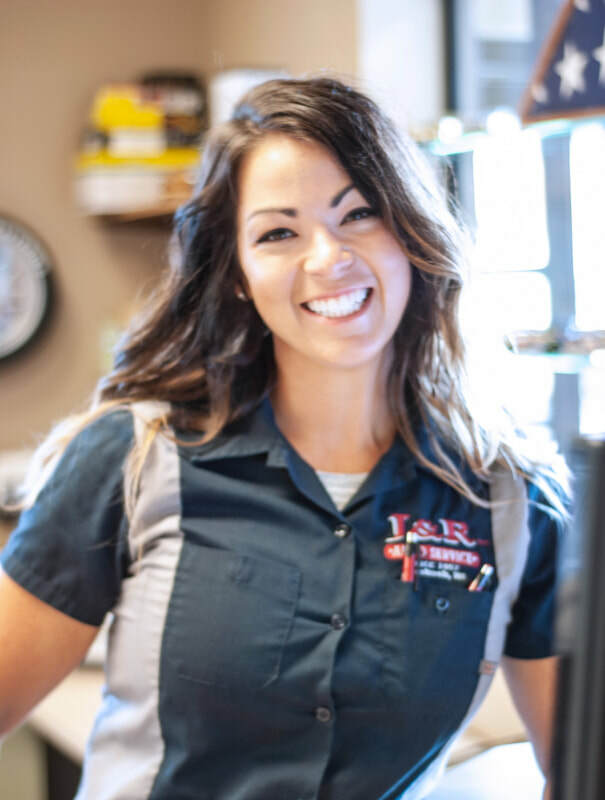 Founded in 1957 by Russell Cook and Jo Straveler, J&R Auto Service’s standards have never been compromised – not in 1988 when Paul Cook took over his father’s business or in 2017 when his son, Brad Cook became the boss after working as an automotive technician for 15 years himself, right here at J&R Auto Service! 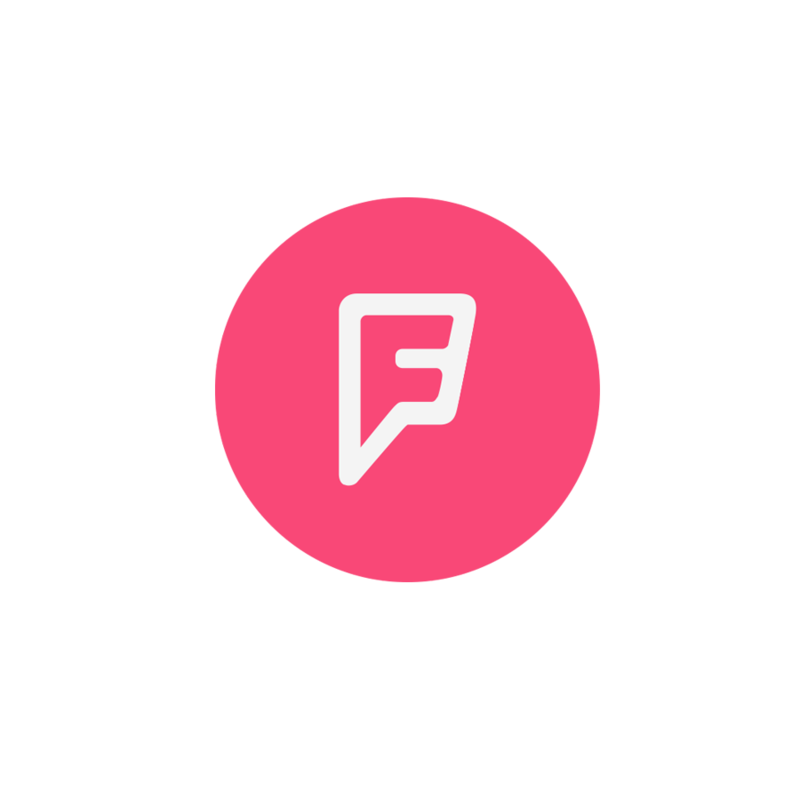 Getting in touch with us couldn’t be easier! You can call us any time with questions, recommendations, or to set up an appointment with our amazing staff! If email is more convenient for your busy schedule, we’ll get back to you ASAP with the information you need! 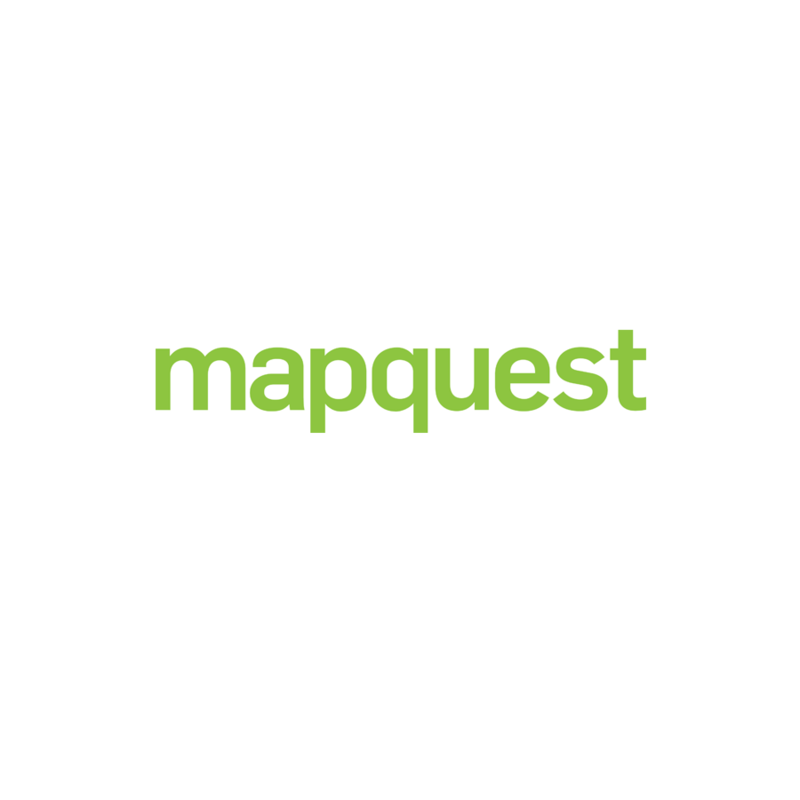 We’ve been located on Main Street since 2001, when we moved from our original location in downtown Oshkosh, so we’ve always been easy to find if you’d rather just swing by when you’re in the area. Whatever works for you is good for us, too! Why Choose J & R Auto? Don't take our word for it! 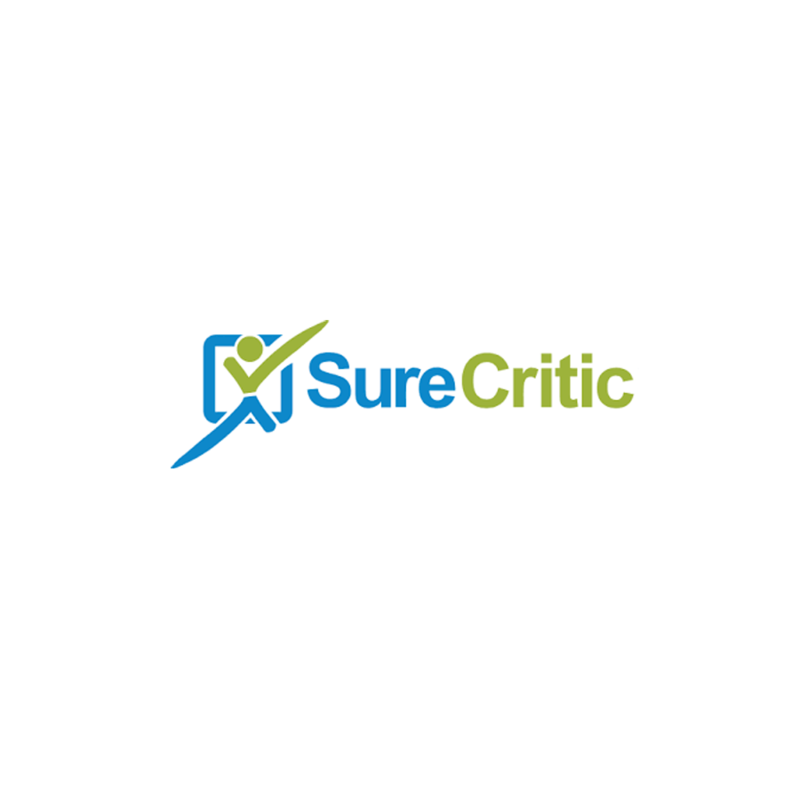 Check out some of the rave reviews we have gotten from our customers recently! 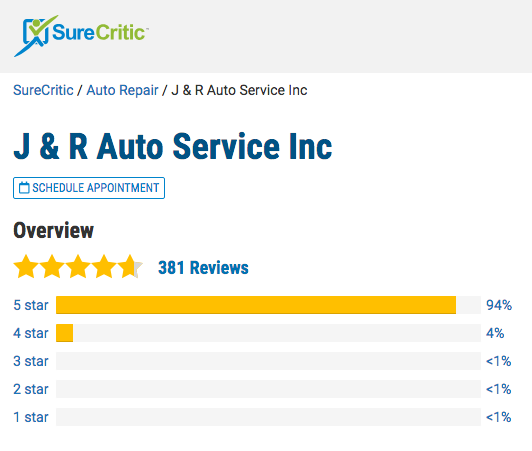 You don’t know what great service is until you’ve experienced the J&R Auto Service difference! We’re the most attentive, thorough staff in Oshkosh WI, and we’ll do whatever it takes to prove it! From start to finish, we give customers the care they deserve! Our staff won’t stop until your specific issue has been resolved and your concerns have been put to rest. That’s what service means to us! Experience is one of the many things our competent staff have going for them. 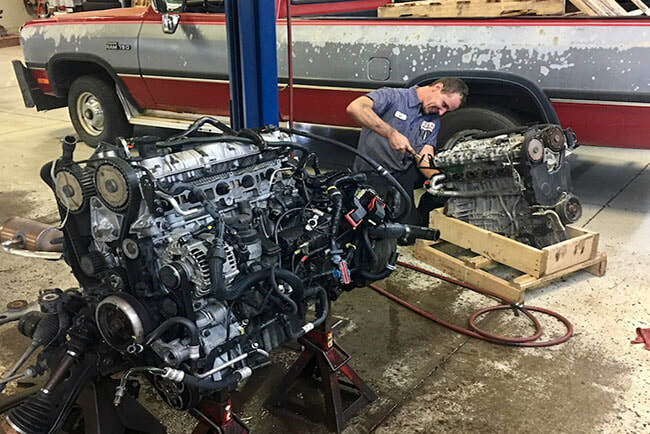 Working in the auto industry for as long as we have gives us the ability to find and retain the most experienced mechanics Oshkosh WI has to offer, and our customers are the ones who benefit from that the most! 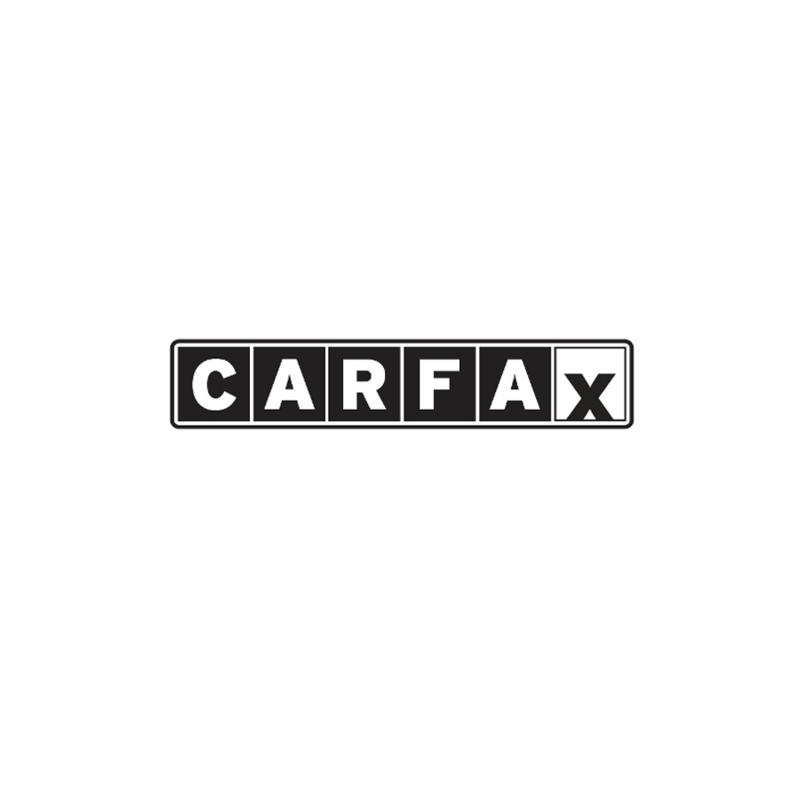 Getting your car back to you fast is just as important to us as making sure the work is done right! 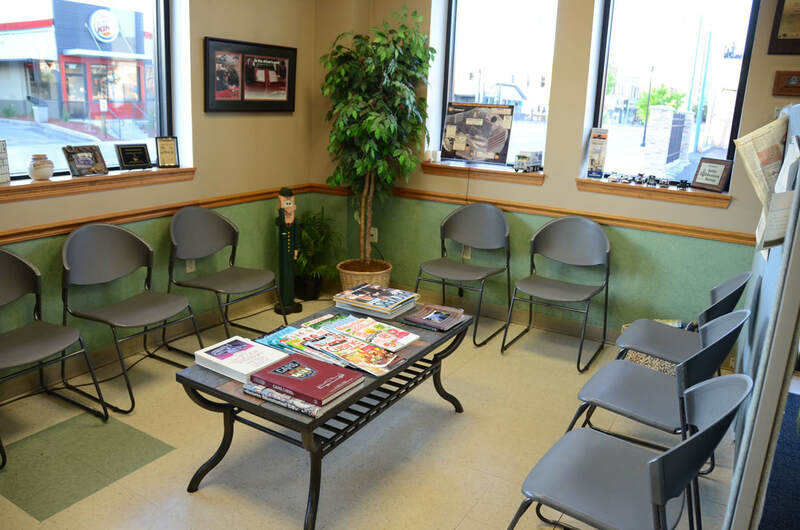 If you want to wait during a minor service, we’ll make a note of that so that you can be in and out fast, and if you need to leave your vehicle for a few days, we’ll do our best to get it back to you as soon as possible! 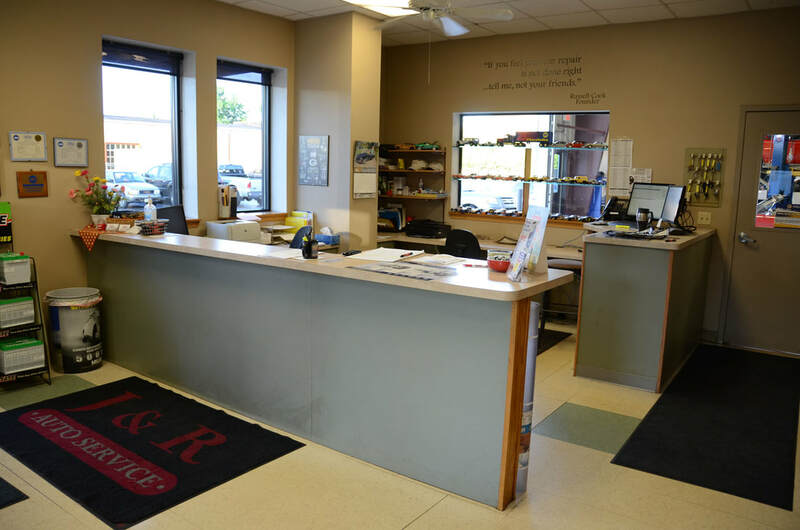 For car care in Oshkosh and beyond, there’s no better ​place than J&R Auto Service! Call Now and Speak to a Team Member! 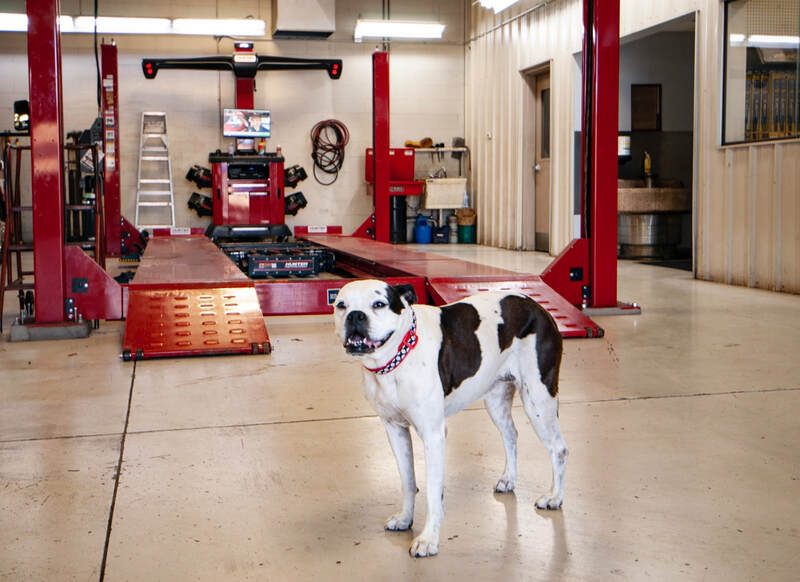 J&R Auto Service has been Oshkosh’s choice for well over 50 years. We contribute that success to our commitment to excellence. Customers leave J&R Auto Service with the assurance that their car is dependable once again! 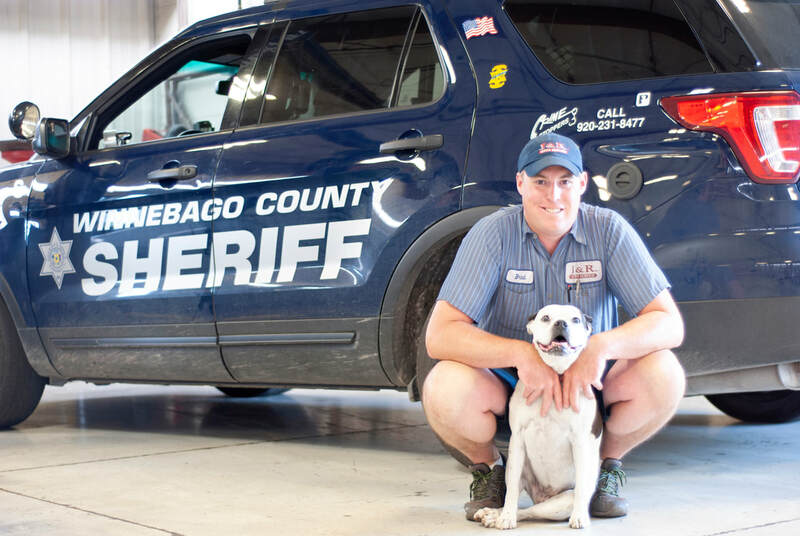 We service practically every make and model that our local customers in the Oshkosh area have on the road, including UW-O students needing reliable, affordable auto service away from home. 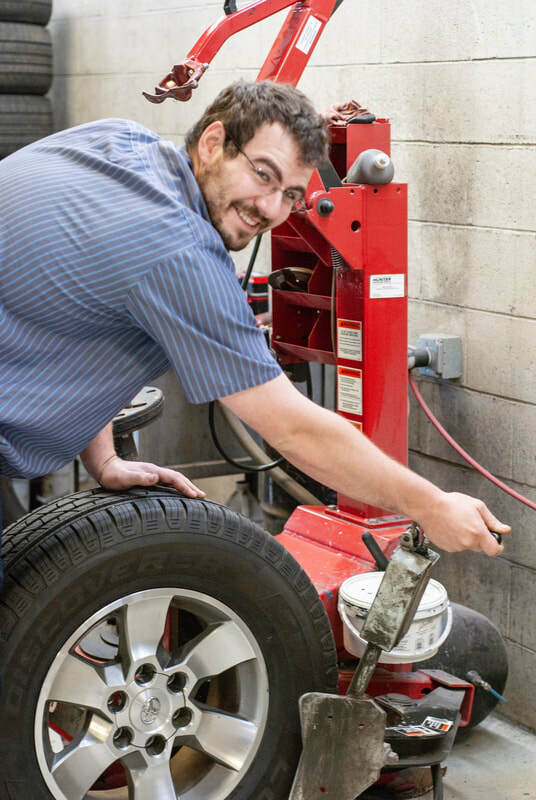 ​J&R Auto Service goes the extra mile for our customers, literally and figuratively! We have you covered with in-shop emergency and maintenance any time you need it. Need after hours towing? Just call 800.870.2180 and have your vehicle brought to our center for all the great services we offer, from a simple tire change to a full engine replacement! 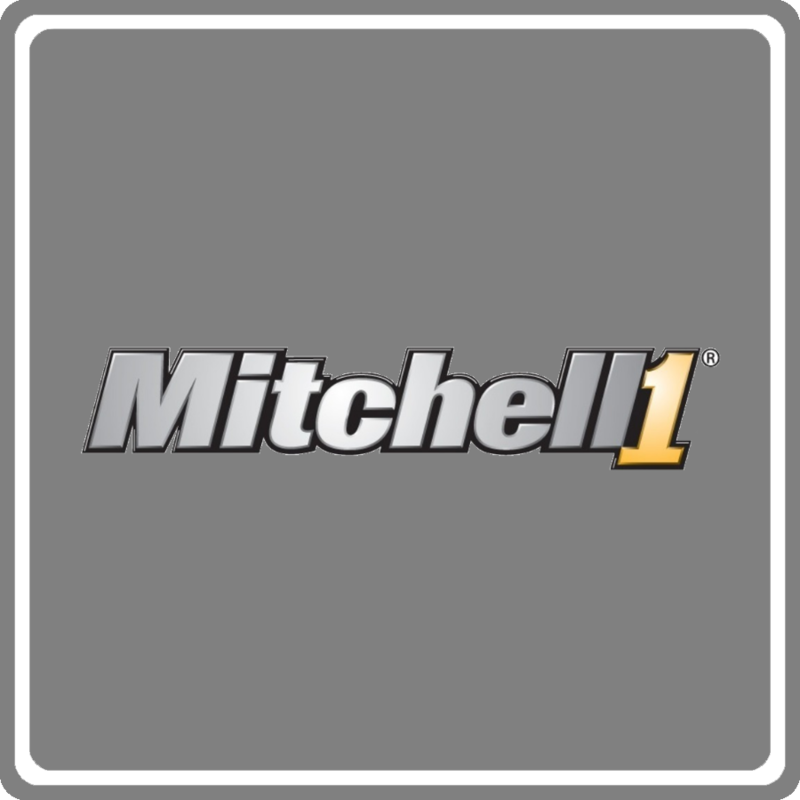 Setting high personal standards – something each of our certified mechanics does – is what drives them to do their very best. When your employees strive to be the very best that they can be, it’s easy to guarantee customers the best possible service! 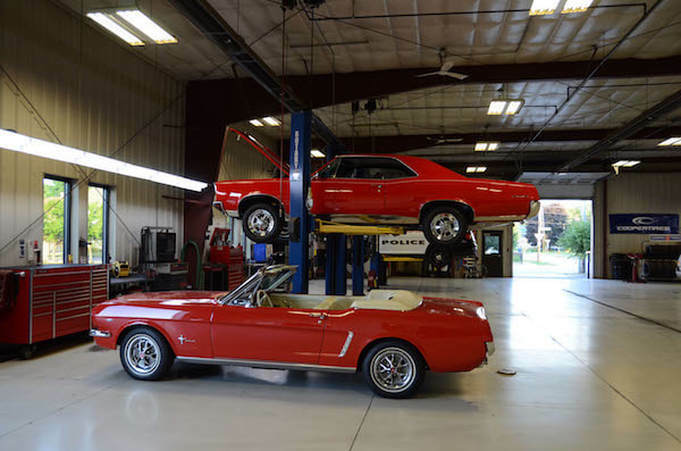 See for yourself what a difference it makes to work with the best, J&R Auto Service! Have no fear if you purchased an aftermarket warranty and are concerned that it won’t be valid if you choose J&R Auto Service. We have proudly honored nearly every warranty we’ve ever come across! 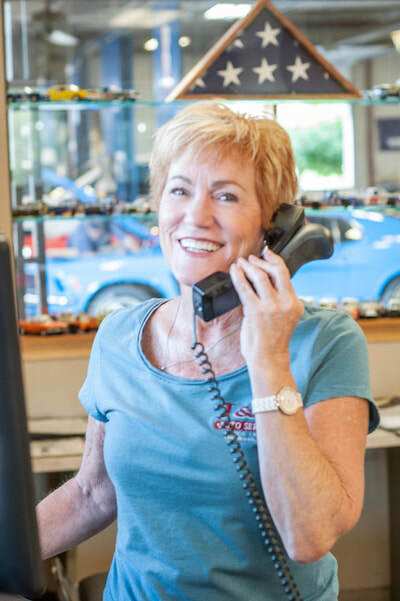 Making the decision to trust your car, truck, van, or motorhome to a longtime professional shouldn’t mean giving up the added assurance that your warranty gives! If you purchased an aftermarket warranty from the dealer when you bought your vehicle, the repairs can be done here at J&R Auto Service! 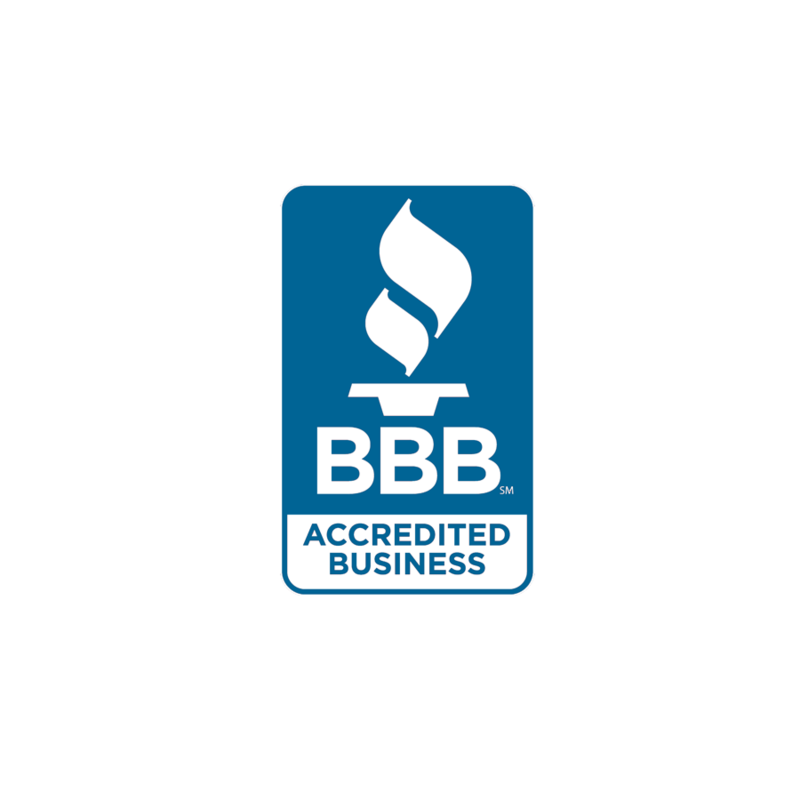 We work with most after market auto warranties! 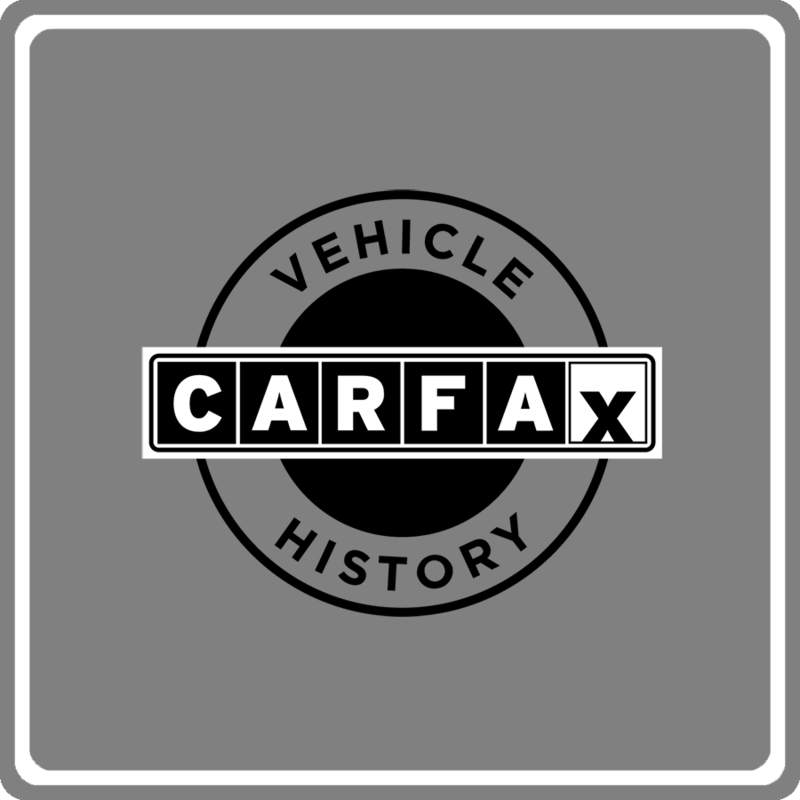 Every part of your vehicle can be checked out and serviced by a licensed mechanic. With the latest equipment, we can supply accurate electrical diagnostics to see what’s going on. Then, our experienced team can do everything from replacing the timing belts, heating and air conditioning repair, or battery replacement that will save you from getting stranded sooner rather than later! You may not realize how important factory scheduled maintenance is for your car, but J&R Auto Service does! 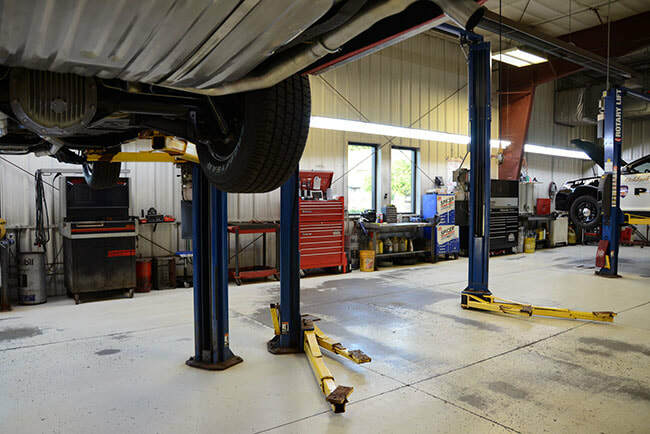 We can handle your full service oil changes, tire rotation, wheel alignment, and transmission or coolant flush to give your vehicle many more damage-free years! We service all makes and models from bumper to bumper, ensuring that your car is safe to drive as long as you own it! Call Now or Submit a Contact Form! 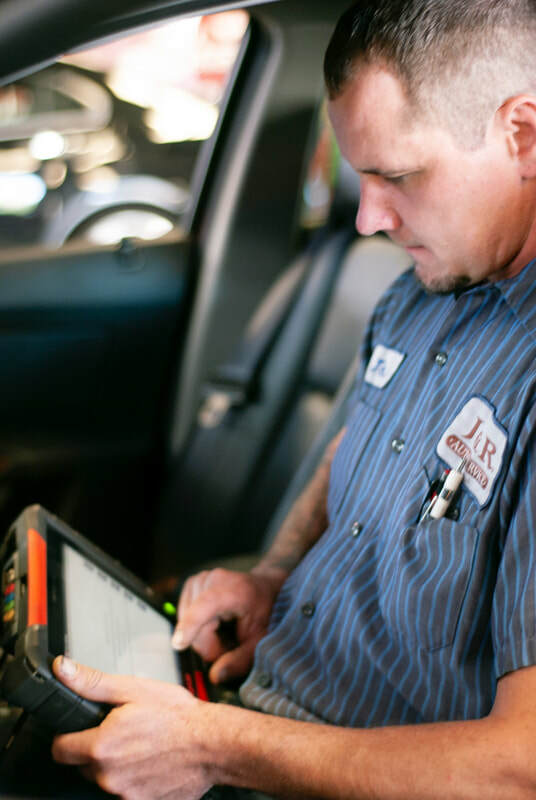 J&R Auto Service can help you maintain your vehicle year-round. Contact us for the most requested services for each season, and we’ll make sure that everything is working like it’s supposed to! Bring your vehicle in to J&R Auto Service at the beginning of summer to have the air conditioning checked, let us flush out the coolant and replace it if needed. 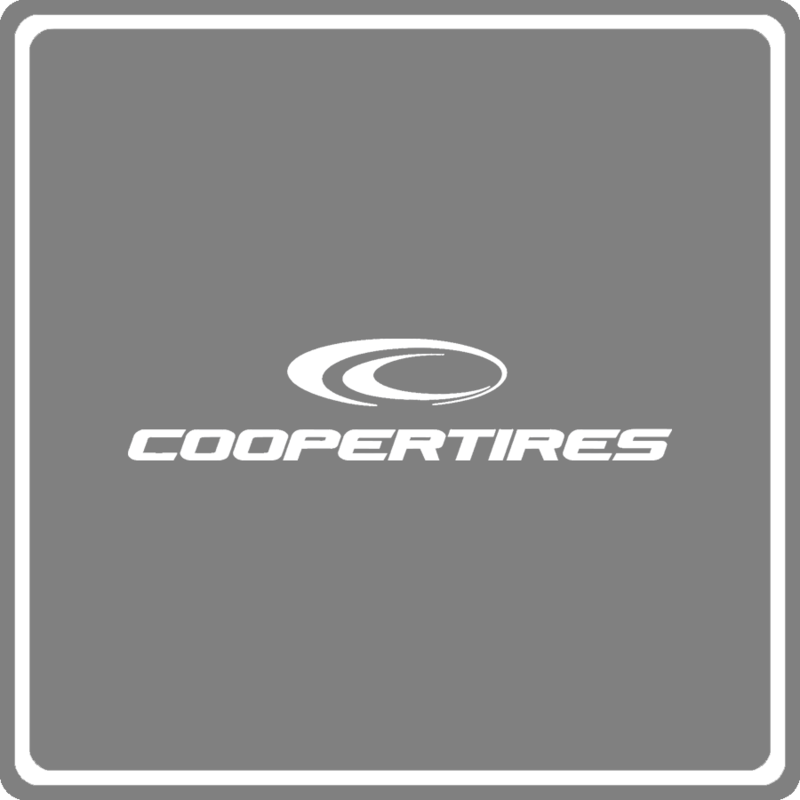 We can also check your wipers and take a look at the tires before your summer road trip! When the weather starts to cool down, you and your vehicle will find relief, but cold weather is just around the corner! J&R Auto Service can check your heating system and run diagnostics to help you get ready for colder temperatures! We see an increase in battery replacements during the winter months because freezing temperatures can really drain the life of automotive batteries, much more so than warmer months. 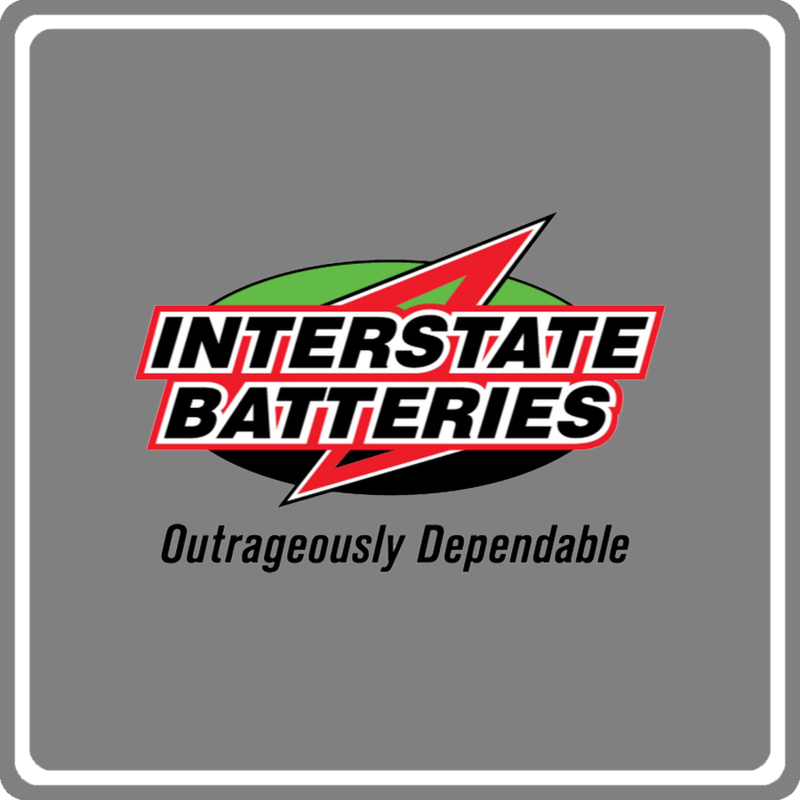 Let J&R Auto Service check your battery before it leaves you stranded! Spring is an excellent time to bring your car in to J&R Auto Service for a general tune-up. We can check things like the suspension, breaks, and wheel alignment – all of which are affected by the hazardous driving conditions of winter! 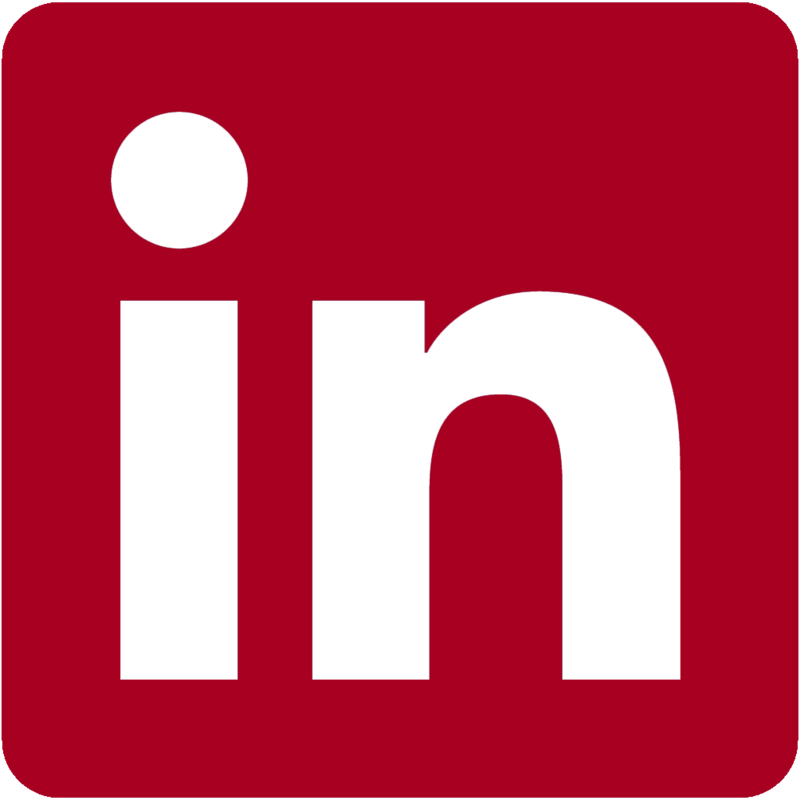 With over 50 years in business, it is important to stay up to date within the industry. Our technicians are required to stay certified and continue their education. 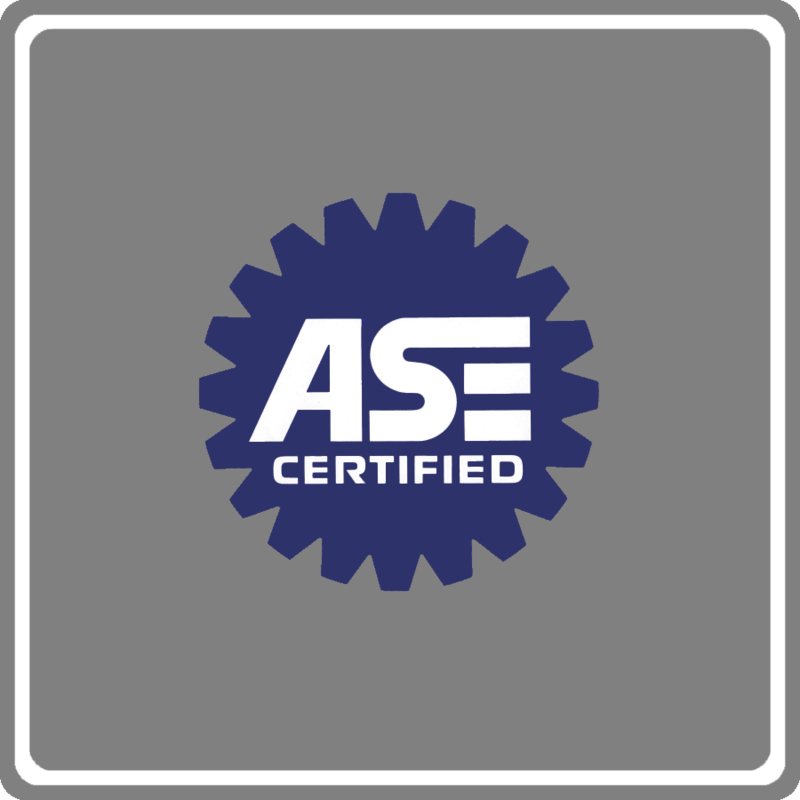 We are a Tech-Net Professional Auto Service and employ ASE certified technicians. 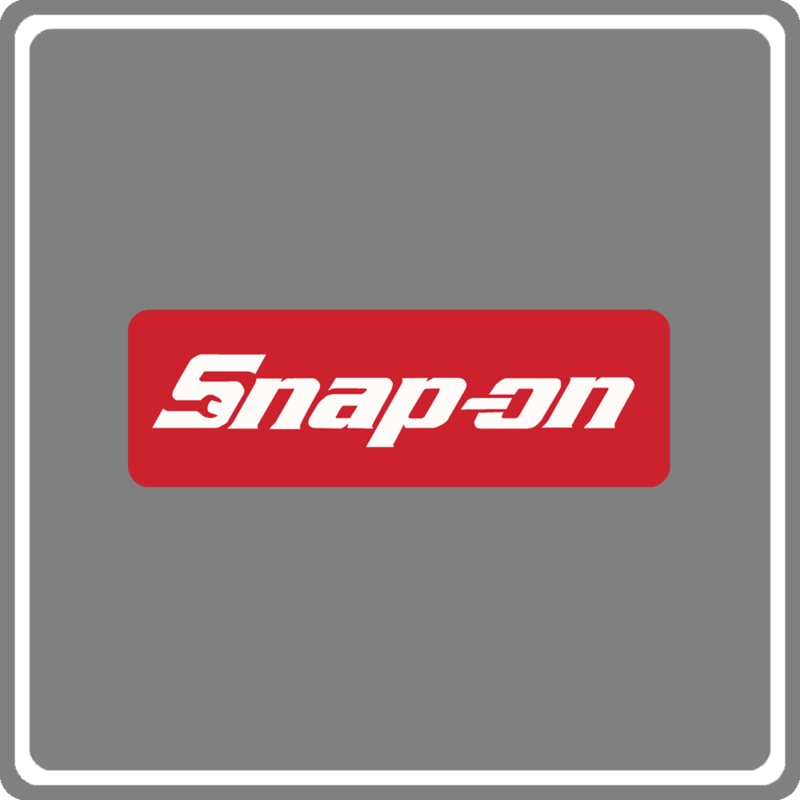 We are also NAPA authorized. ​vel illum qui dolorem eum fugiat quo voluptas nulla pariatur. ​It was popularised in the 1960s with the release of Letraset sheets. 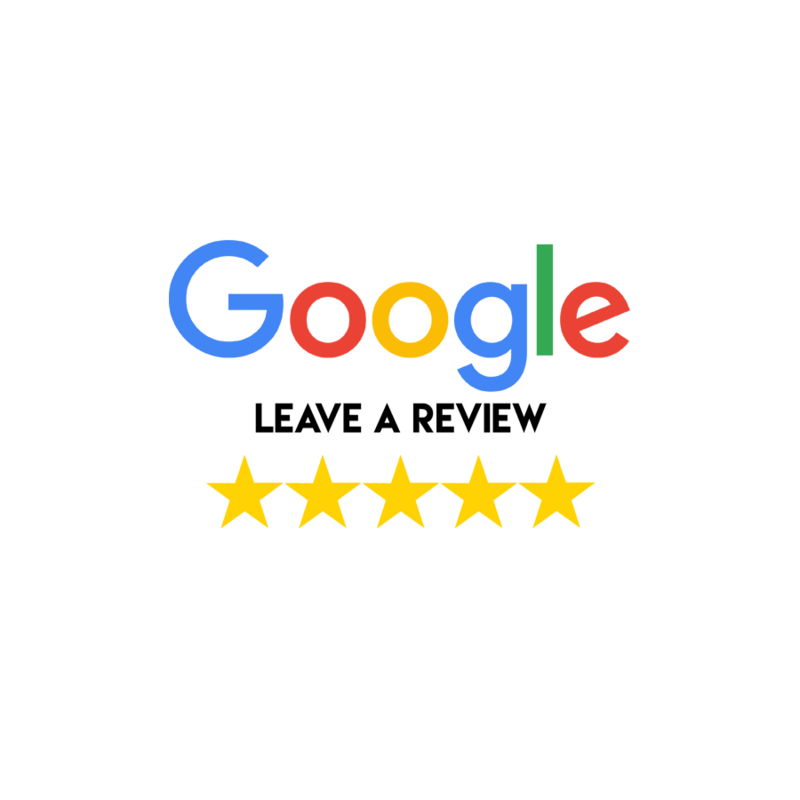 We have taken our vehicles in for repairs many times and are always happy with the customer service and quality of the work. Highly recommended. We have been having all our cars serviced here for years. Excellent mechanics!! 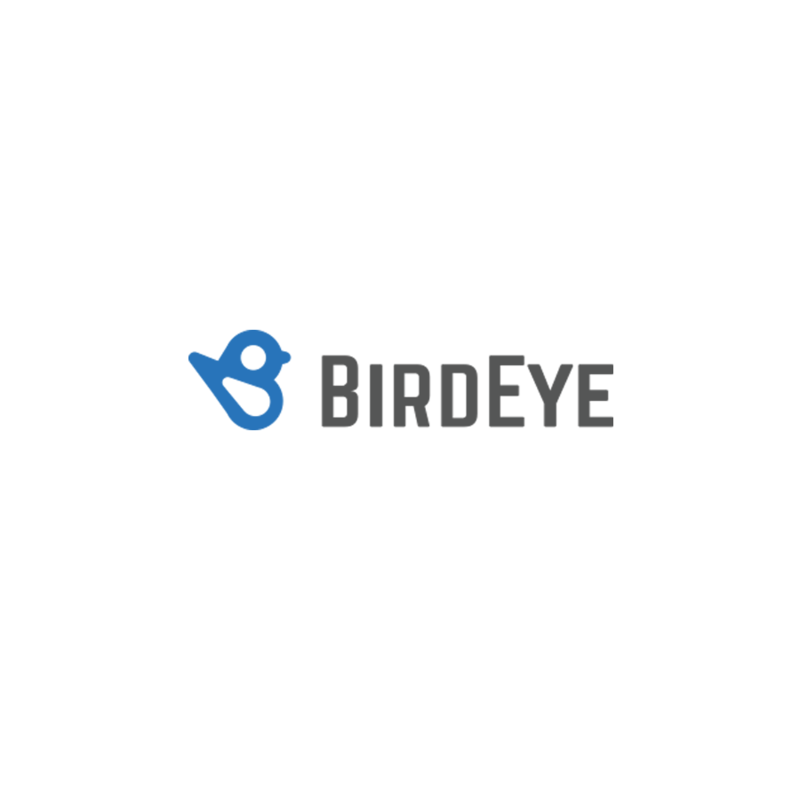 Very honest, caring and efficient service! An Extremely honest shop that doesn't try to oversell you or pressure you to buy services and parts you don't need. Friendly, helpful and super accommodating. 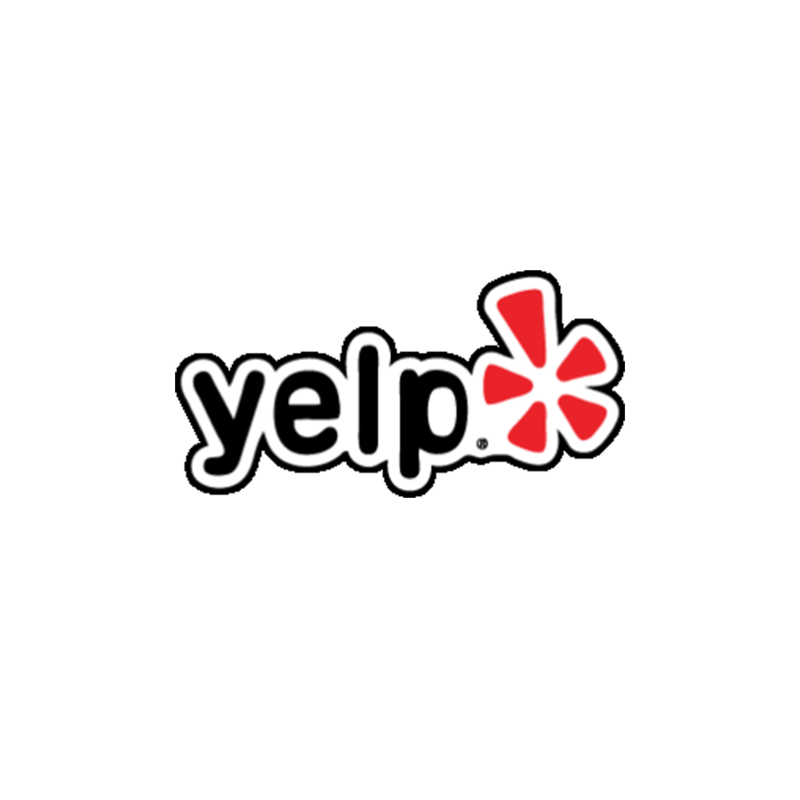 Friendly and competent service!! Comparable pricing with great service, always willing to go that extra mile for their customers! Quick and reliable service. Staff is always very nice and accommodating. Never feel like I'm getting taken advantage of here.